Indonesian Meatballs are made of ground beef, minced onion, garlic, nutmeg, cloves, Indonesian soy sauce and fresh chopped tomato. These meatballs are moist, flavourful and are so delicious! These meatballs are also known as “Bakso”, which can either be a beef ball, fish ball, or pork ball. 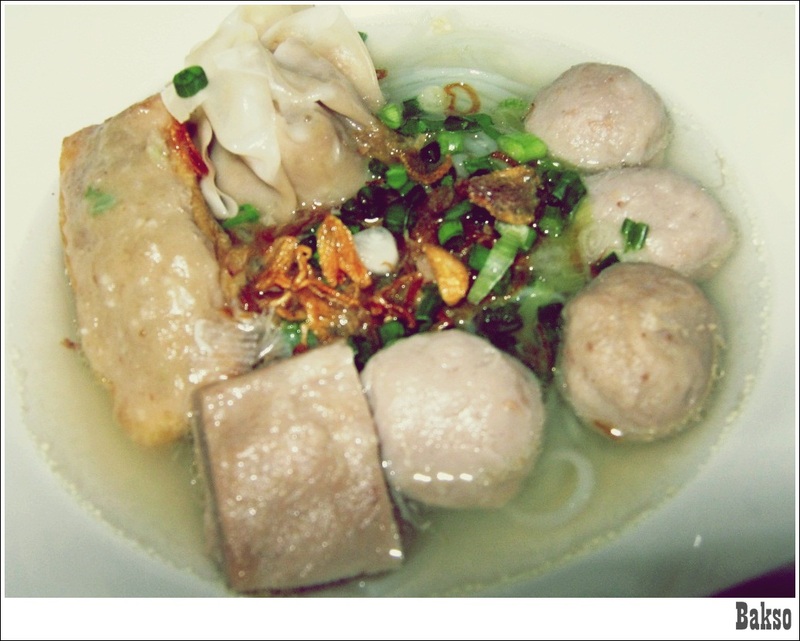 Although Bakso is prepared in different types of meat, it is commonly made from beef. Bakso is served in a bowl, with all kinds of noodles; you can choose to either use bihun or yellow noodles to prepare this dish. If you want instant Bakso, you can always get it from your nearest supermarket as most supermarkets are selling frozen Bakso now. 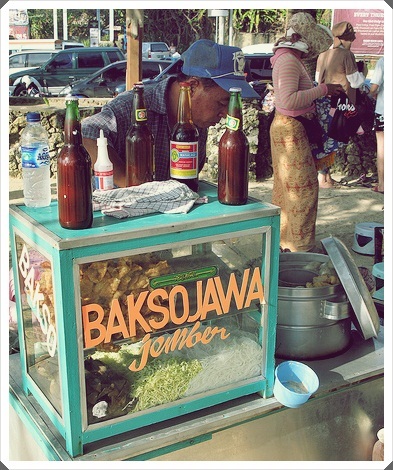 What’s special about Bakso is that it has a constant firm, dense, and homegeneous texture. Want to prepare this simple yet tasty dish? Check out its recipe simply by clicking this link. Enjoy!